Burn MTS/M2TS to DVD/ISO/DVD Folder/Blu-ray DVD easily. Edit videos before MTS to DVD conversion. Customize DVD template for MTS to DVD. "I have a Canon HF100 which shot videos in .mts. And I cannot convert MTS to DVD. How to burn them to DVD-RW discs so that I can put them in my DVD player and play them? What software should I use?" "I just recorded some videos on in mts format. How can I convert the mts file to dvd?" 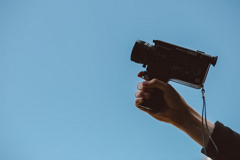 Since HD camcorders are very popular nowadays, many people have a lot of MTS video files and want to share these videos with family and friends on TV. The best solution is to burn MTS to DVD for this purpose. To do it, what we need is to find a good MTS DVD converter. If you want to save your time with better experience, you'd better buy a professional MTS DVD Converter like Wondershare DVD Creator. This program can not only convert MTS video to DVD, but also can burn all other popular videos to DVD without losing video quality, video formats such as MP4, AVI, MOV, MKV, VOB and more are all supported. Get it and begin to create DVD from MTS files with ease. If you are using a Mac, you can turn to DVD Creator for Mac as an MTS converter and DVD burner. Below is the guide on converting MTS files to DVD on Windows PC. Just make sure you get the right version of the MTS to DVD burner for your computer. Step 1 Add MTS/M2TS files. 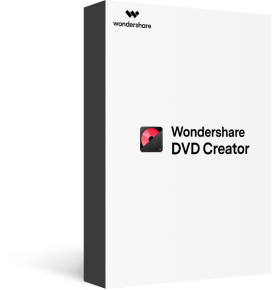 Open the Wondershare DVD Creator and choose Create a DVD Video Disc to make your MTS/M2TS DVD disc. Then click " + " under the Source tab to add MTS videos, or you can drag and drop videos directly to complete the process. Once completing adding videos, the MTS to DVD converter will display the loaded video thumbnails in the left together with the video name and length. 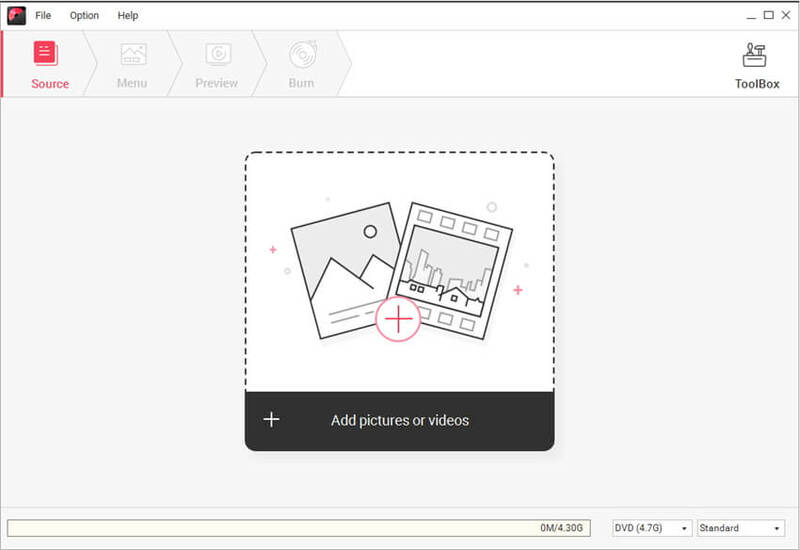 Click the pencil-like icon on the thumbnail to edit your MTS/M2TS files with effects, watermarks, and other parameters as you wish. Step 3 Customize DVD menu for MTS to DVD conversion. Switch to Menu tab to choose a DVD menu for your DVD. 100 free DVD menu templates are provided in this DVD Creator, double click to choose one from the right of the interface. You can also customize the DVD menu by changing buttons, frames, background, thumbnails, etc. Add a background music to your DVD to make it more attractive. To make MTS DVD without DVD menu, select "No Menu" template. Step 4 Preview and convert MTS to DVD. Click Preview to preview the result of the editing in case that you may improve it by back to the Source or Menu tab. Finally, insert a blank disc into your computer and click Burn tab to burn MTS to DVD after finishing Burn to disc setting. 1. 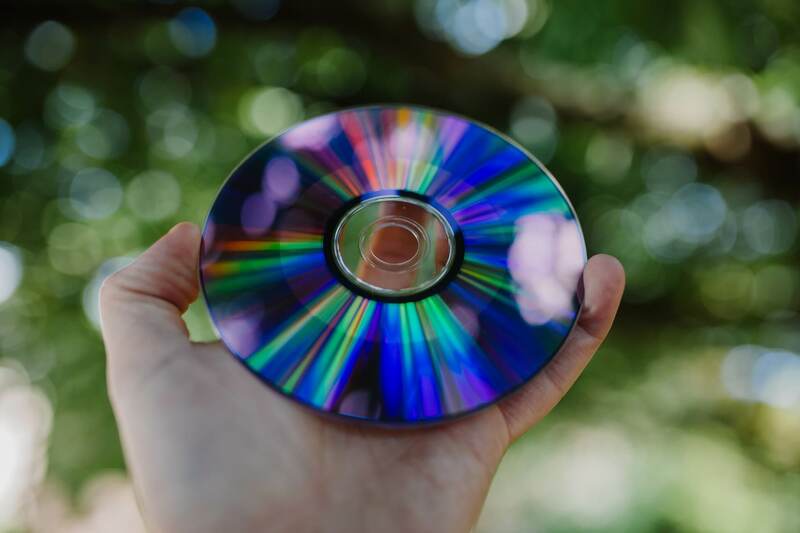 The green disc space bar at the bottom will show you the free space of the disc; You can choose the size of new DVD between "DVD 4.7G" and "DVD DL8.5G"; 2. The output quality of the burning DVD is also up to your choice, you may select "Standard", "High Quality" or "Fit to disc". 3. All disc types are available, including DVD-R, DVD+R,DVD-RW, DVD+RW, etc. as long as your DVD burner supports it. Not keen to go for paid MTS to DVD converter software? Do not worry as there are online tools available that help you with basic DVD conversion needs. One such popularly used online M2TS to DVD converter is Convertio. This free to use program facilitates burning your MTS video files to VOB (DVD supported format). You can directly add your MTS files , M2TS files or its URL to the program interface for conversion. Additionally, the program also supports adding MTS files or M2TS files from Dropbox and Google Drive. Once the MTS files are converted, you can either download it to your PC or save it directly to your Dropbox or Google Drive. Convertio MTS to DVD free conversion tool has a simple interface which is easy for all to use. Step 1: Open https://convertio.co/mts-vob/ on your PC browser. Add MTS files or M2TS files from your computer or other sources as needed. Step 2: Select VOB as desired output format. If you want to save the converted files directly to Google Drive or Dropbox, select the desired option. Step 3: Hit Convert to start the process of converting MTS to DVD format. Though MTS to DVD freeware like Convertio and others are pocket-friendly options, they have a number of limitations as compared to professional MTS to DVD converter like Wondershare DVD Creator. Convertio, as well as the majority of the other online converters, do not convert MTS files directly to DVD disc. The freeware only supports converting MTS files to DVD supported format like VOB. So when you convert MTS to DVD using free online software, you only get a converted file but not a DVD disc or an ISO file as in Wondershare DVD Creator. When you convert MTS to DVD format using a free tool, there is a limitation to the file size that can be added to the program for conversion. For instance, maximum of 100MB files can be uploaded to Convertio for conversion. Using a free online MTS to DVD burner you cannot create or add chapters if needed. Wondershare DVD creator, on the other hand, being complete DVD burning software facilitates the feature. The online converters are basic tools with limited functionality and thus do not support features like editing video files, template selection, DVD customization, real-time preview and others. Considering limitations of free online converters, we recommend going with professional MTS to DVD burning software like Wondershare DVD Creator. The software facilitates fast DVD burning in high quality effortlessly. MTS and M2TS are a couple of twins . It is a file extension for the high definition digital video camera recorder format. HD camcorders like Canon Vixia HG21, Canon Vixia HF S100, Canon HR10, Canon HF10, Canon HF100, Panasonic AG-HSC1U, Panasonic HDC-DX3, Panasonic Lumix DMC-ZS3, Panasonic HDC-DX1, Sony HDR-SR1, Sony HDR-UX5, UX7, Sony HDR-SR11, SR12, etc. 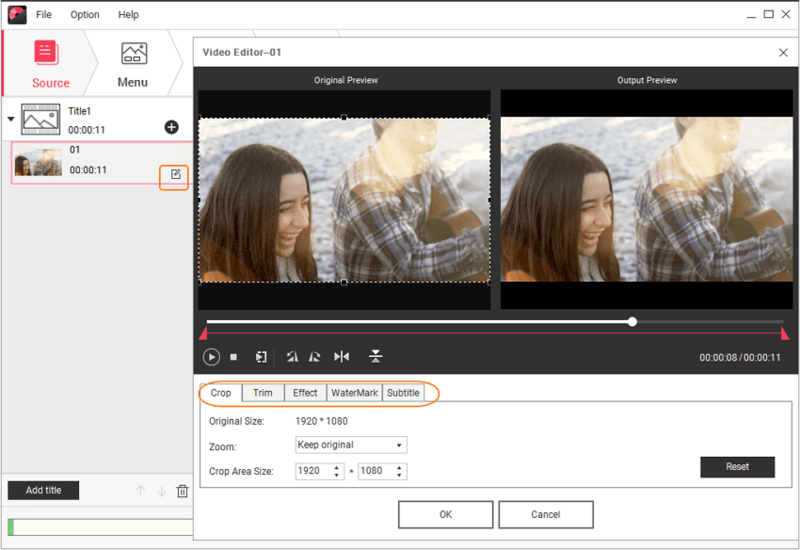 produce videos with .mts/m2ts extension. with times flows, the videos in your computer or Camcorder will take a lot of space gradually slow down your computer operation speed . There are few mts players on the market which could play mts or m2ts files successfully. And there are so many MTS/M2TS to DVD converters available on the market for your choice. It is wonderful if you can play the recorded HD or 4K videos on the large screen TV with the help of DVD player or DVD Converter. One could record and keep your precious memory for longer time with MTS/M2TS files to DVD Converter. 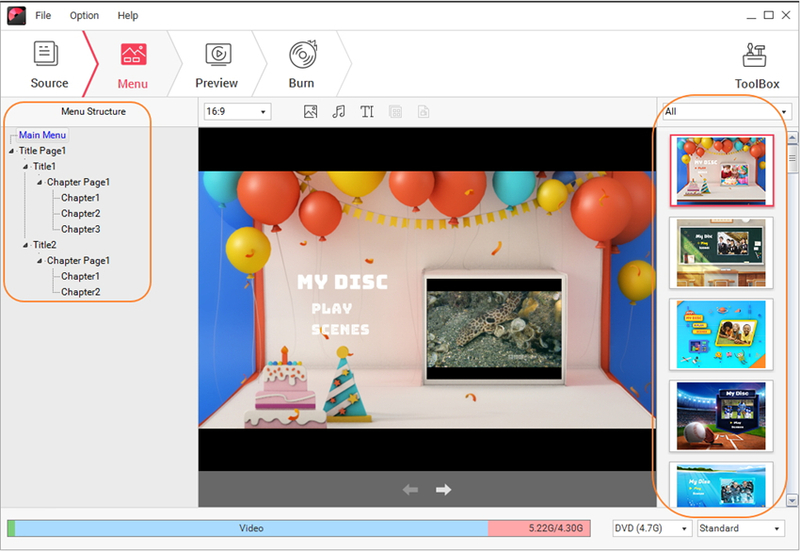 After knowing about the guide for how to convert and burn MTS to DVD with desktop software DVD Creator and online tools Convertio, we highly recommend to try Wondershare DVD Creator which have more complete function and better user experience!